Great Barrier Island is situated approximately 100 kilometres off the north-eastern coast of Auckland, New Zealand. 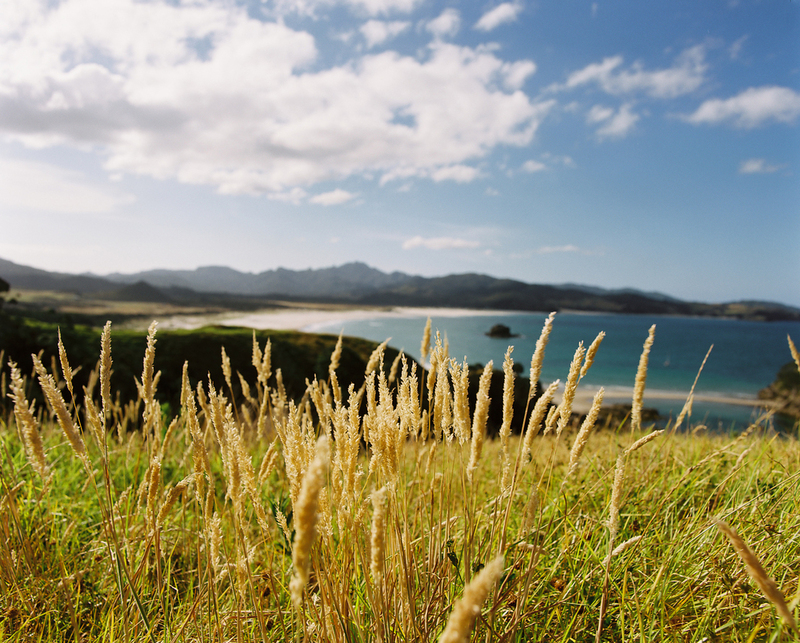 It is the fourth largest island in NZ at 28,000 hectares and has a permanent population of approximately 1000 people. Te motu o Aotea is the ancestral home of Ngati Rehua-Ngatiwai ki Aotea who are the mana whenua; tangata whenua and people of the land. Two thirds of the island is managed by the Department of Conservation, who ensure protection of the unique ecosystems and actively protect three rare and endangered species; the Chevron Skink, Pateke (brown teal) and the Black Petrel. With large areas of regenerating forest, the island is considered a stronghold for the North Island Kaka and Kereru (wood pigeon). The island has remained free of many of the introduced predators that have plagued mainland NZ forests. There are no deer, ferrets, stoats, possums, hedgehogs, or feral goats, making the island unique ecologically and a strong contender for a pest free island sanctuary, should this be acceptable to the community. Inspirational locals from Aotea/Great Barrier Island share their experiences of restoration projects and why they Love, Protect and Restore their environment.